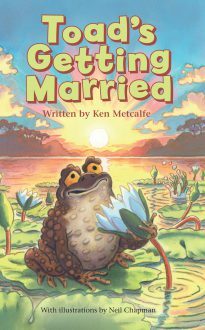 Toad is about to get married, but his plans are thrown into disarray when he is snatched from the lake where he lives and taken far away. With the help of some camels and their keepers he makes his wayback to the lake, encountering some dangerous and life-changing moments along the way. But will he get to his wedding on time? A delightful and heartwarming story suitable for readers of all ages.